while also notifying their loved ones. More than 250 million emergency calls are made each year, but two-thirds have inaccurate location information. As a result, about 10,000 people die. Currently, the 911 emergency system in the United States is complex. The time required to communicate with the dispatcher, explaining the situation, and clarifying data can sometimes cost precious time. One of the limiting factors of using the standard 911 system is that the caller needs to explain to the dispatcher what is happening. What if someone can not speak or the person is in a state of shock or he does not know English? Our application has overcome these limitations. 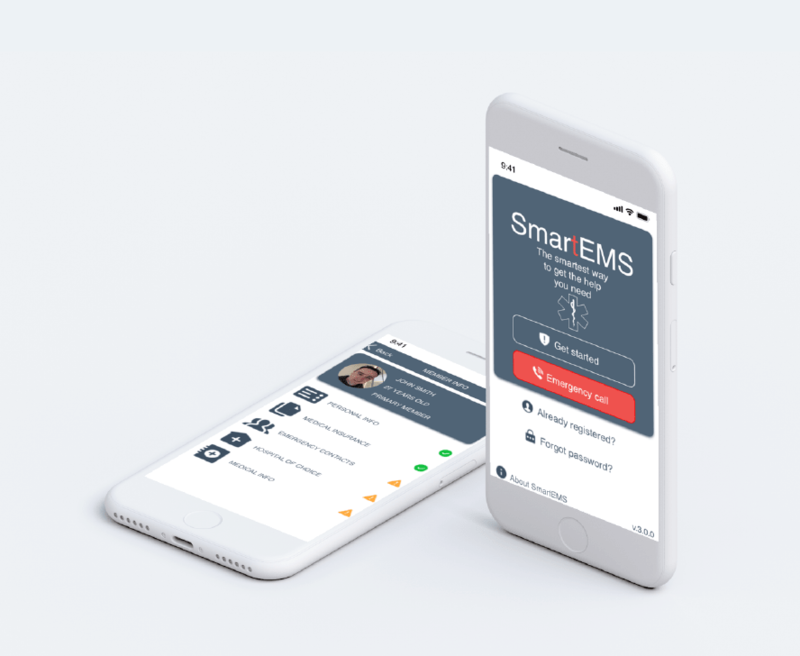 Our app is an effective and efficient communication system during a life-threatening emergency, with data transferred from your phone directly to the medical office in a matter of seconds. 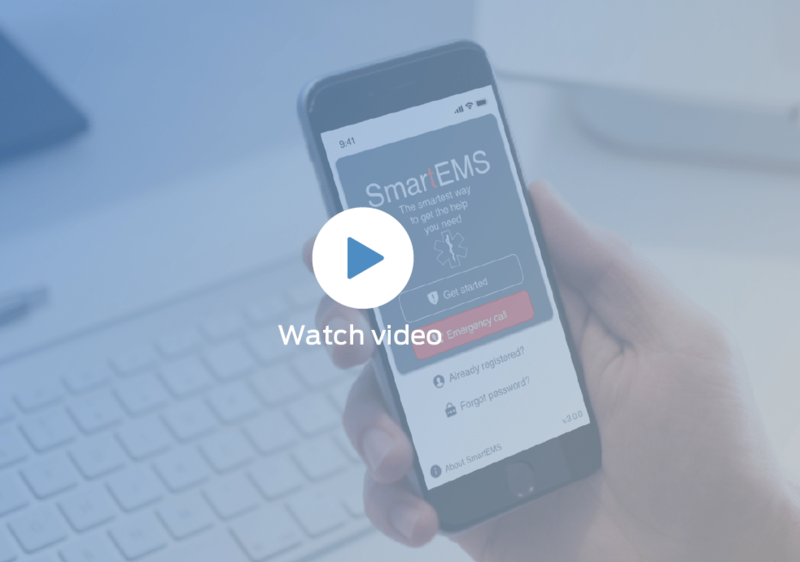 When you press the emergency button, your family will receive an SMS message about the ambulance call and, thanks to gps-tracking, they will be able to control the location of the ambulance from receiving the call to arrival at the hospital. When you call an ambulance you have a chance to choose the hospital, which is not possible when using the 911 service. and doctors, which must be addressed in separate cases. using the function "Add Additional Member"